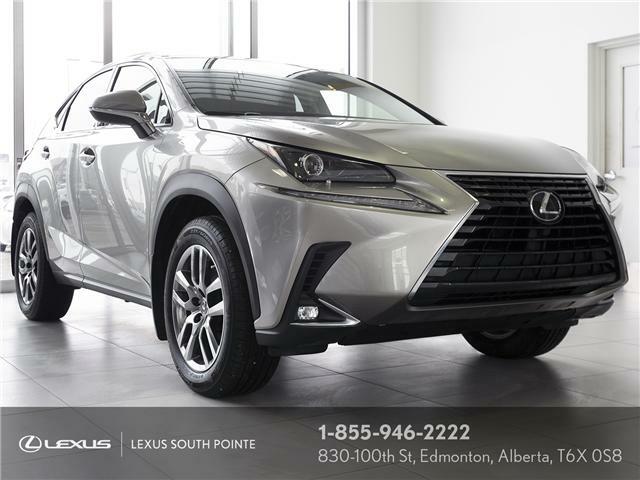 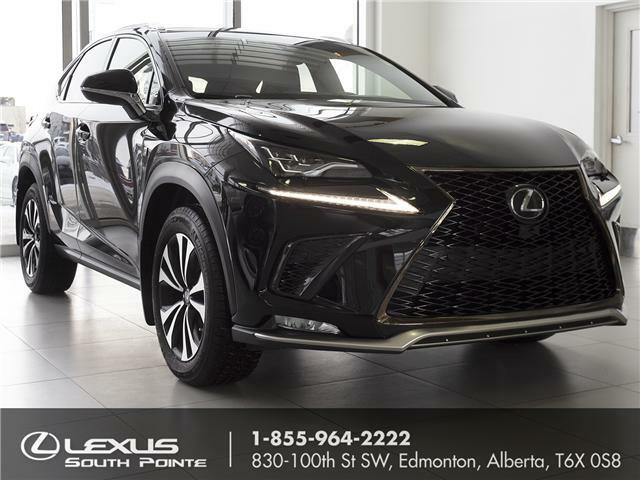 As good as new this 2019 NX 300 is ready to hit the road! 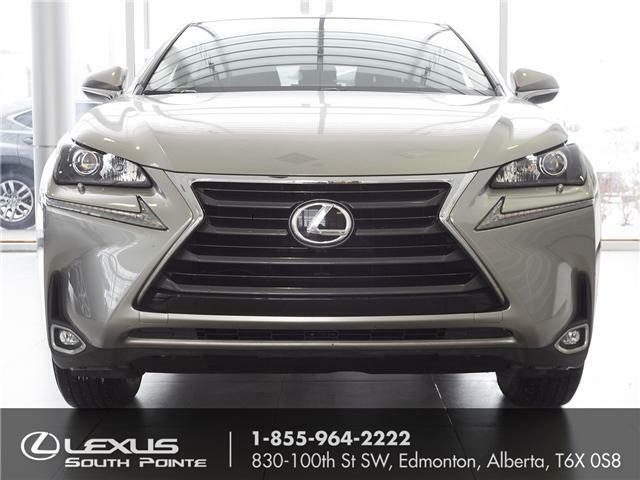 With a bit of shining up and going through the Lexus Certified Safety Inspection, this NX is good to go. 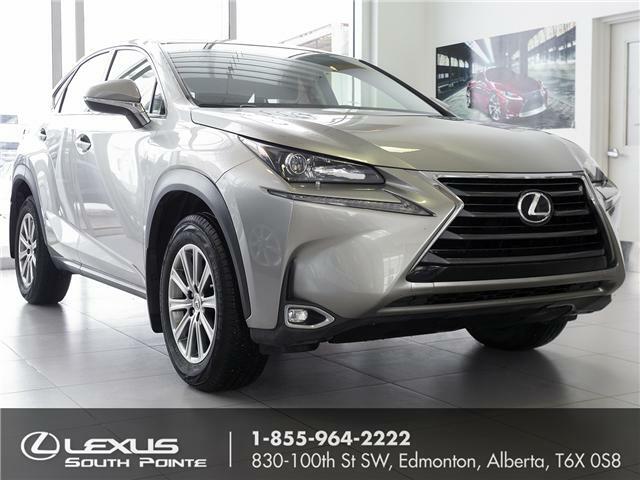 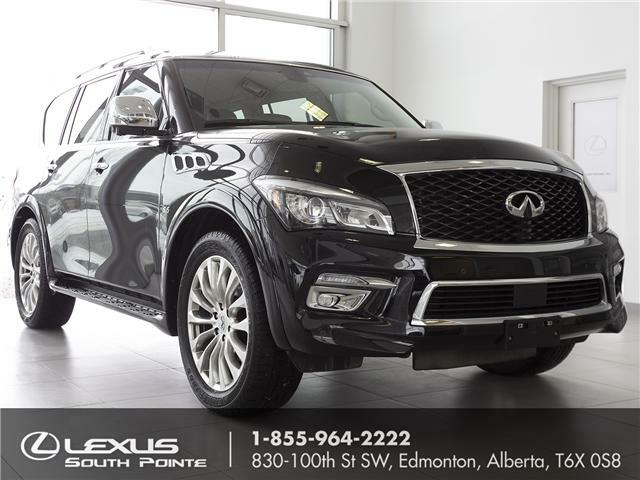 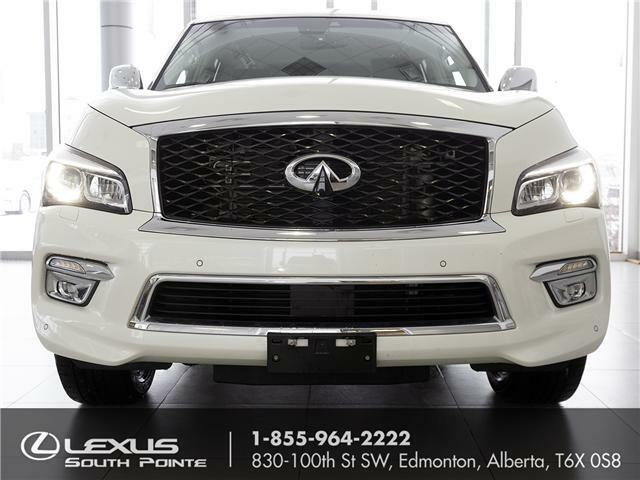 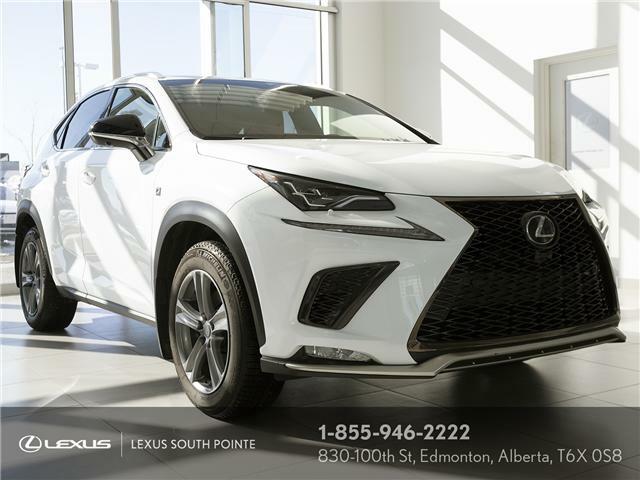 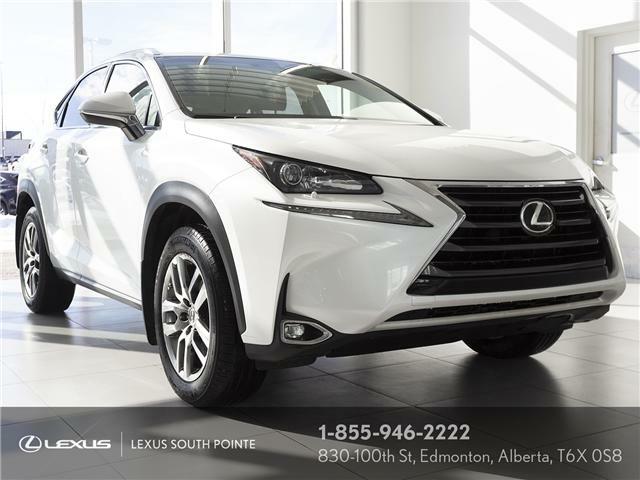 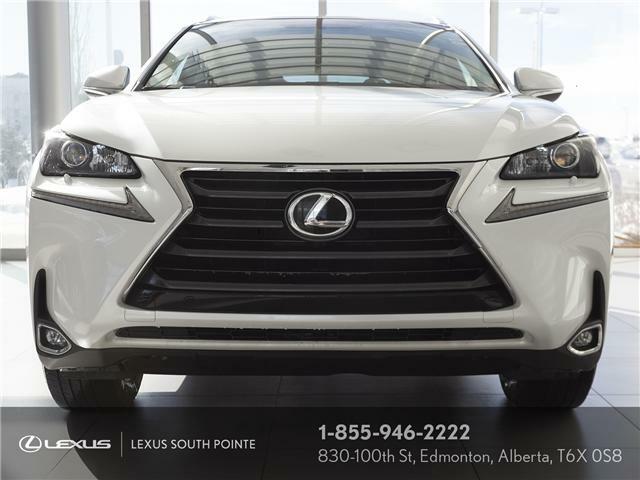 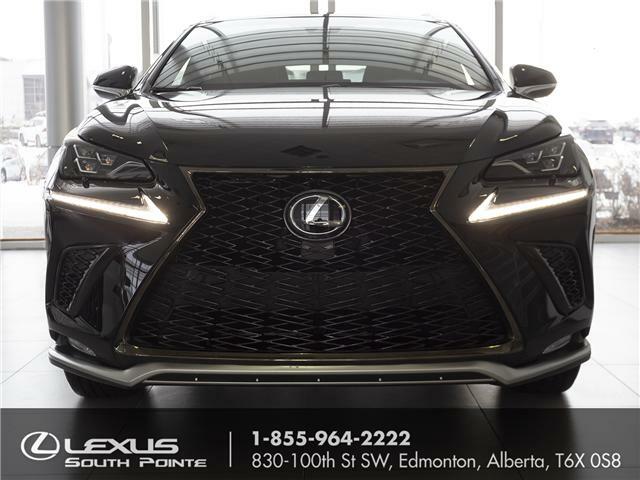 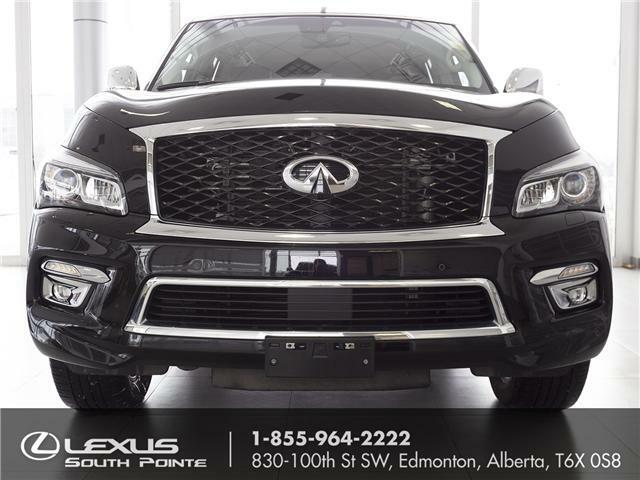 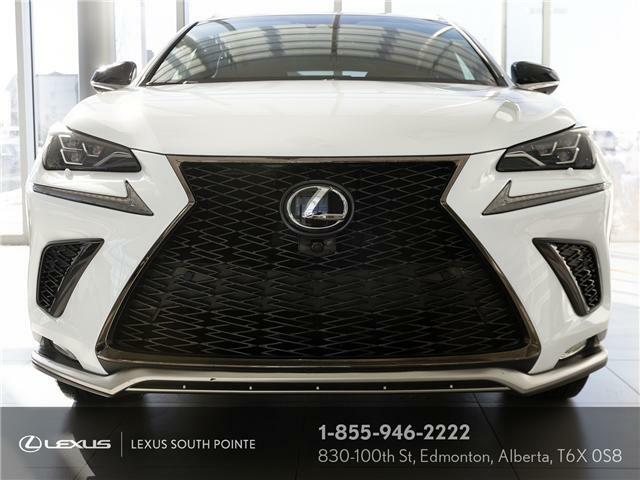 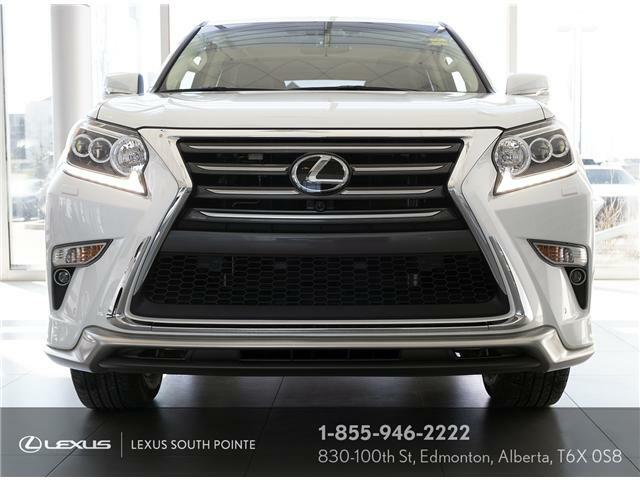 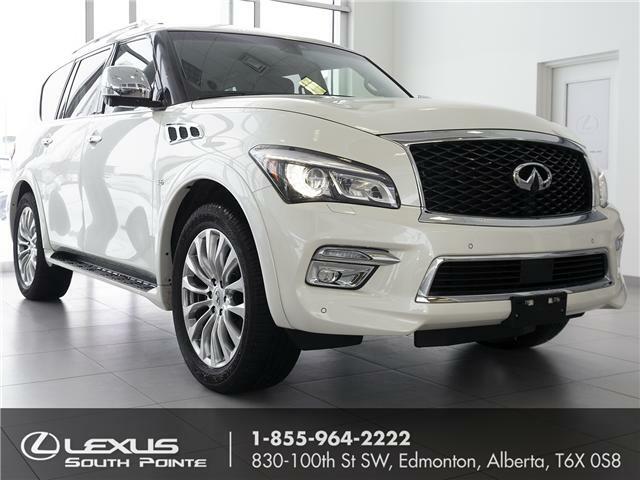 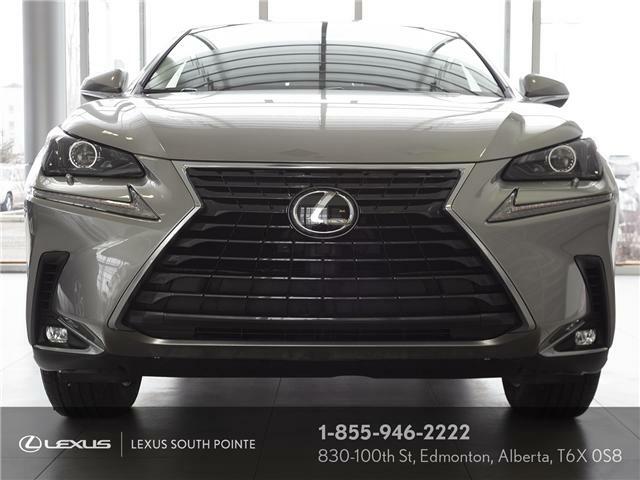 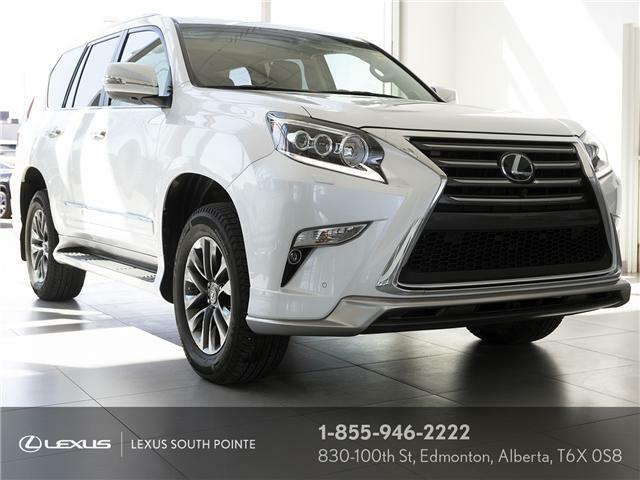 Come today and see the style sophistication, and reliability that only a Lexus can provide.